New Zealand was voted the best destination to explore off the beaten track in International Traveller's Readers' Choice Awards 2015. New Zealand was voted the best destination to explore off the beaten track in International Traveller‘s Readers’ Choice Awards 2015. Our closest neighbour isn’t usually the first country that comes to mind when we think remote. 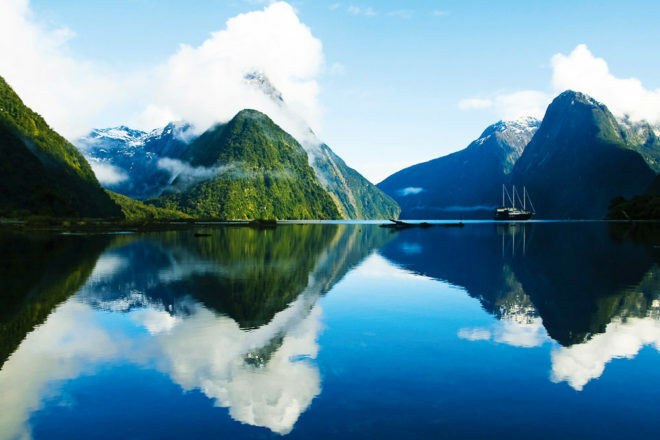 But our readers look beyond the cities to the World Heritage-listed Fiordland, home to 14 fjords such as Milford and Doubtful sounds, which was voted for its incredible natural wilderness. Most explore it by cruise, but the excellent hiking through rainforest, lake and alpine vistas is a highlight.